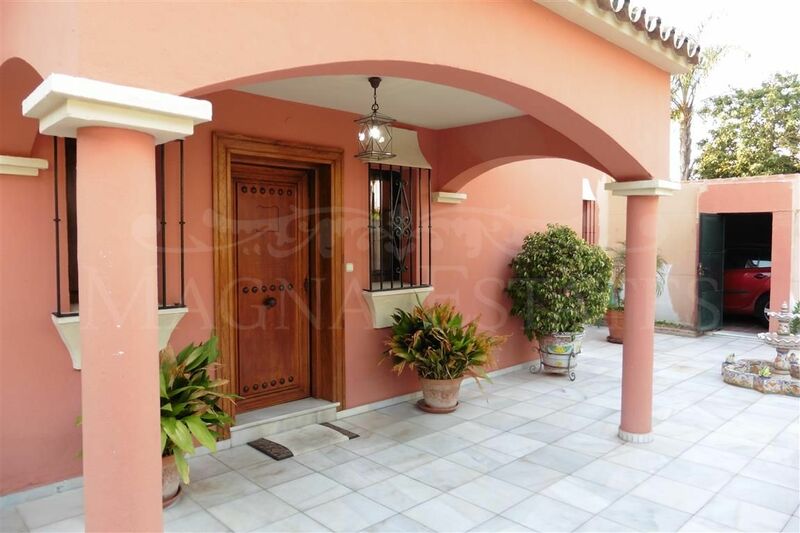 Three bedroom villa with a charming Andalusian flavor, a few meters from the beach in the area of Linda Vista in San Pedro Alcantara. 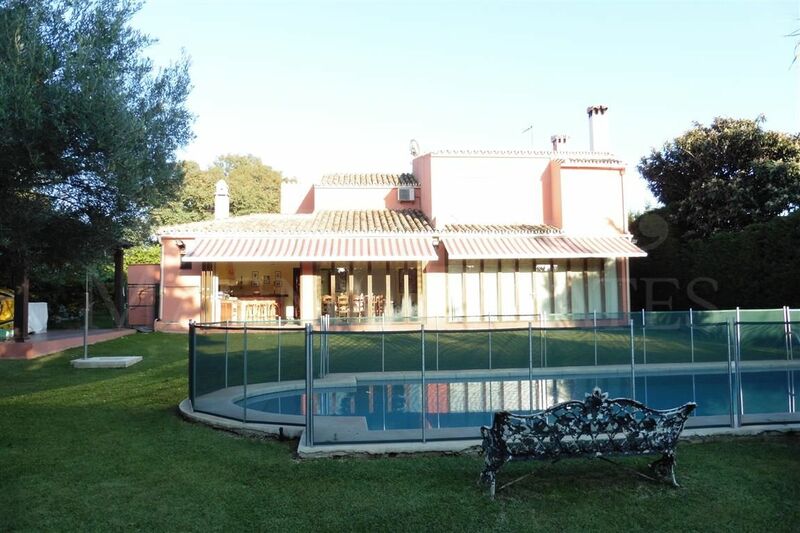 With over 300 m2 and nearly 1,500 m2 plot, this villa has a very large porch – terrace – cellar with glass enclosure easy opening, which is integrated with the garden and pool area. 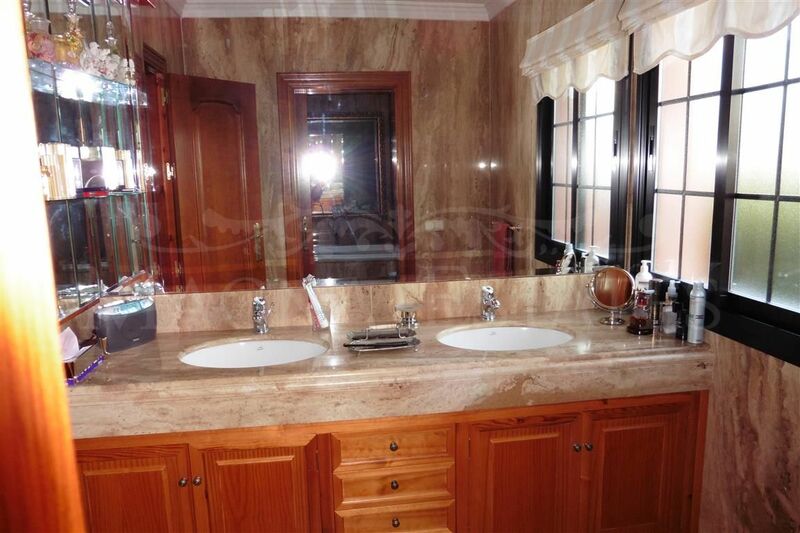 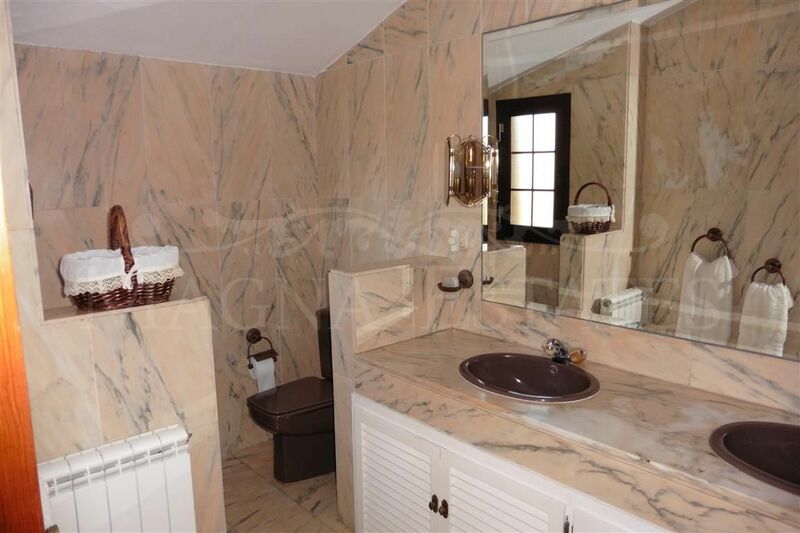 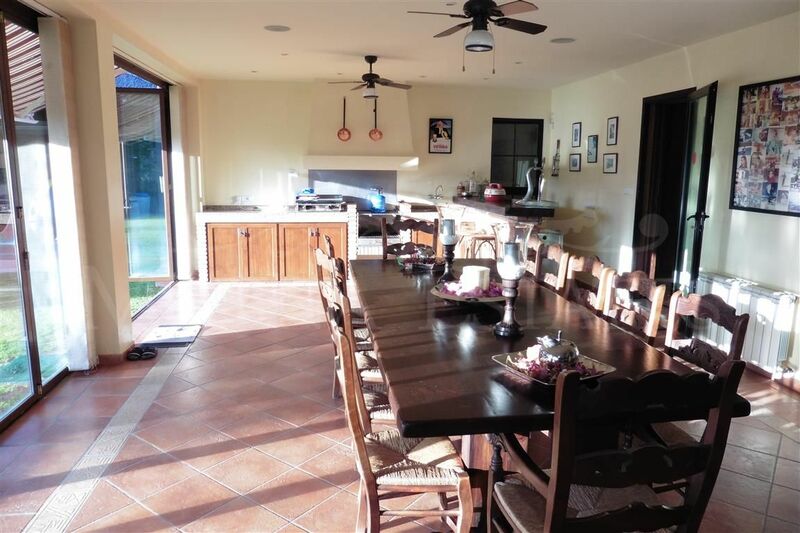 The property has a dining room and two living rooms, guest bathroom and three bedrooms with en suite bathrooms. 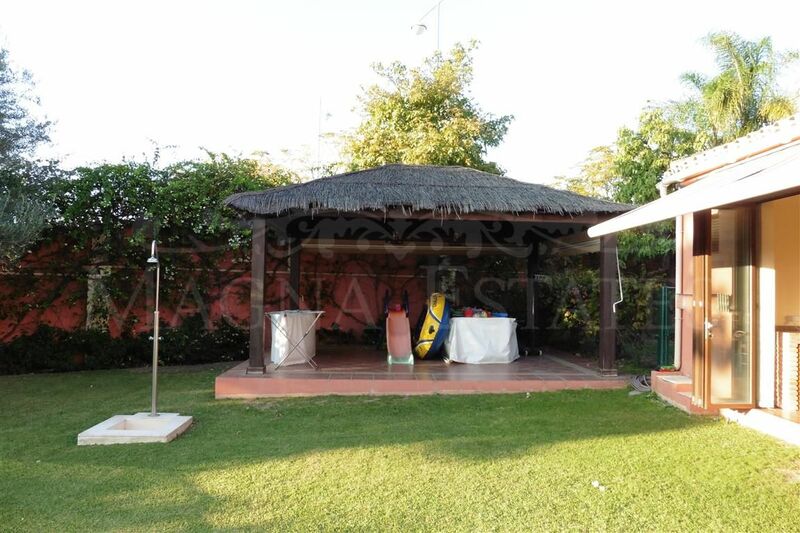 The garden has a covered terrace – perfect for summer evenings. 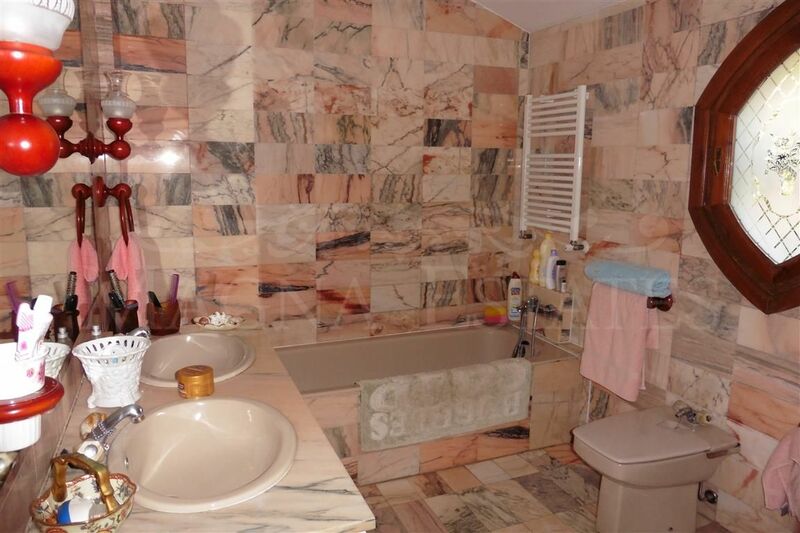 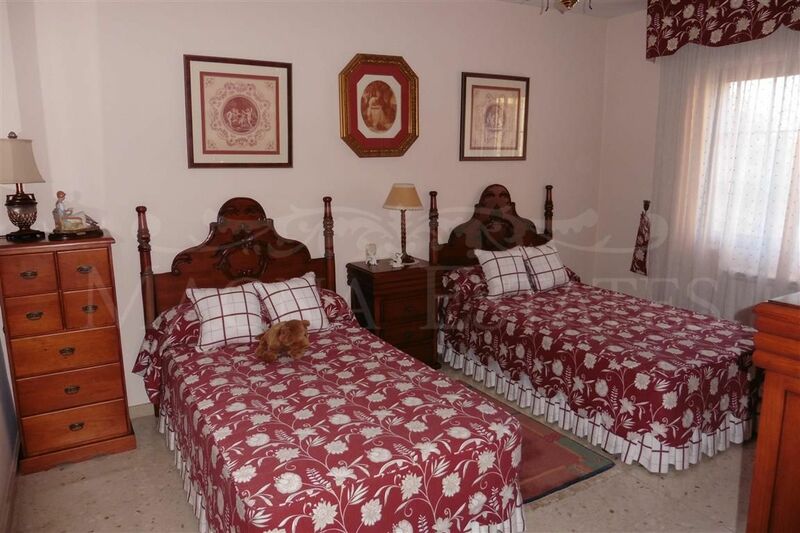 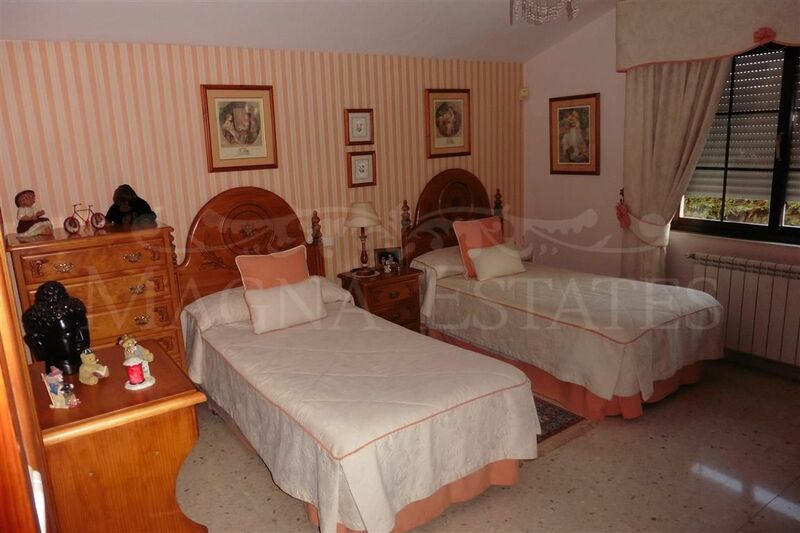 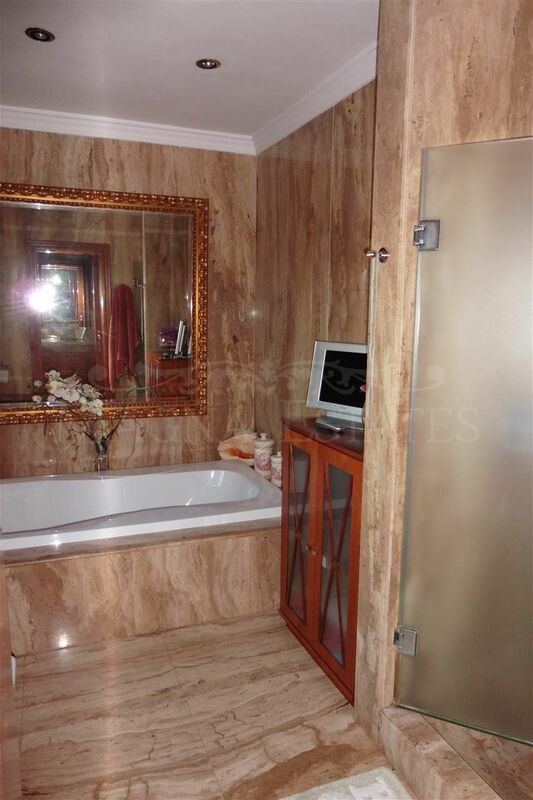 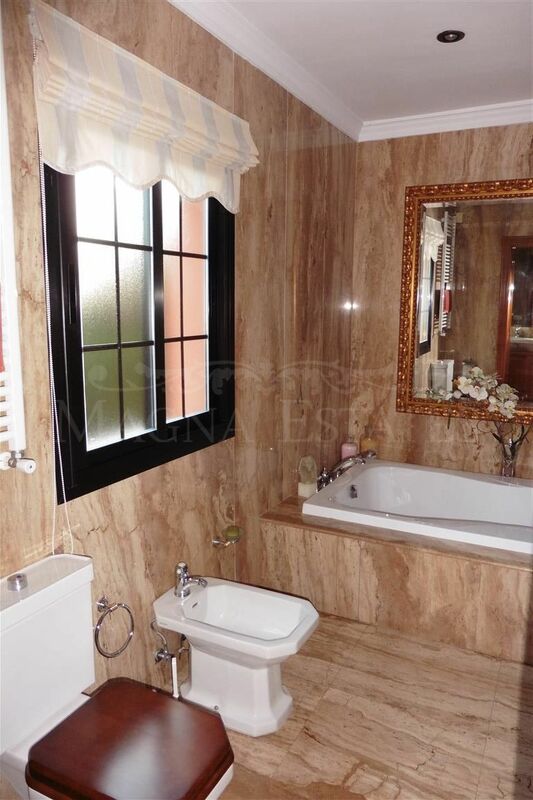 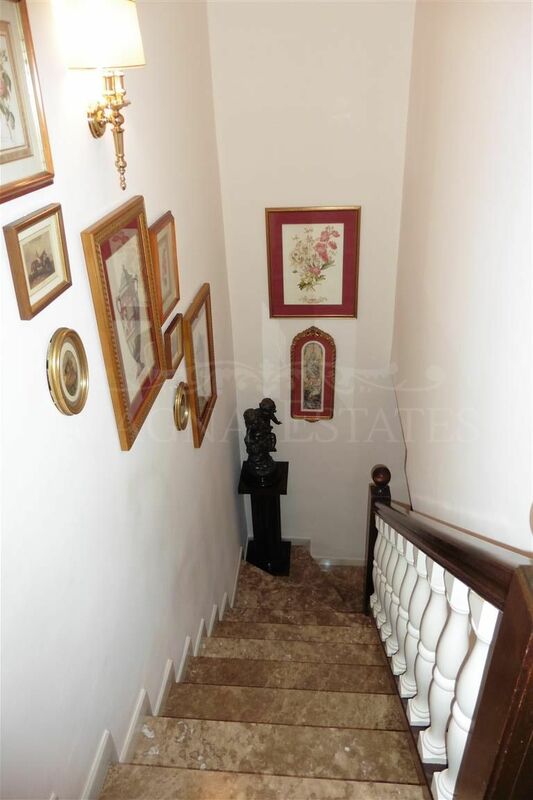 The property has gas oil central heating and air conditioning in all rooms. 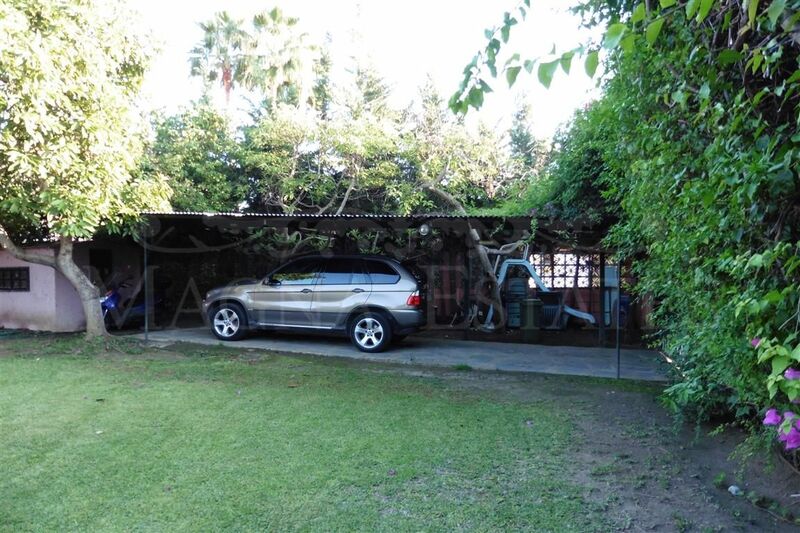 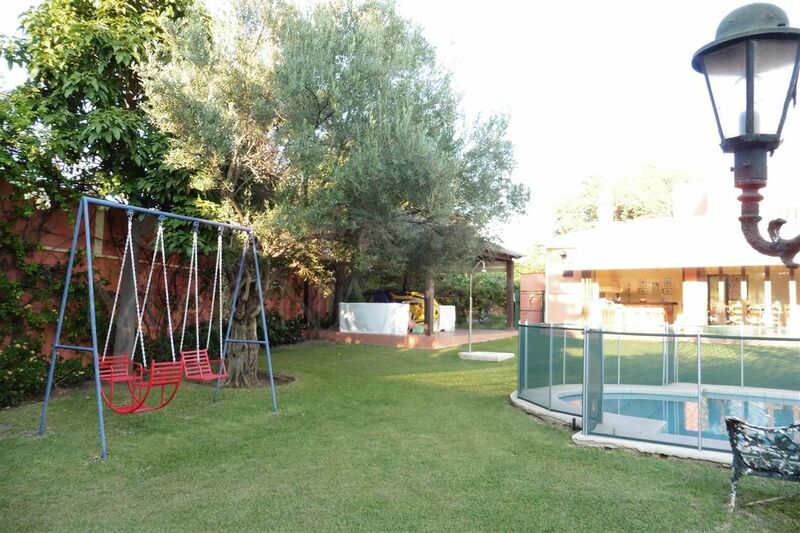 Three parking spaces, a large garden and a great pool. 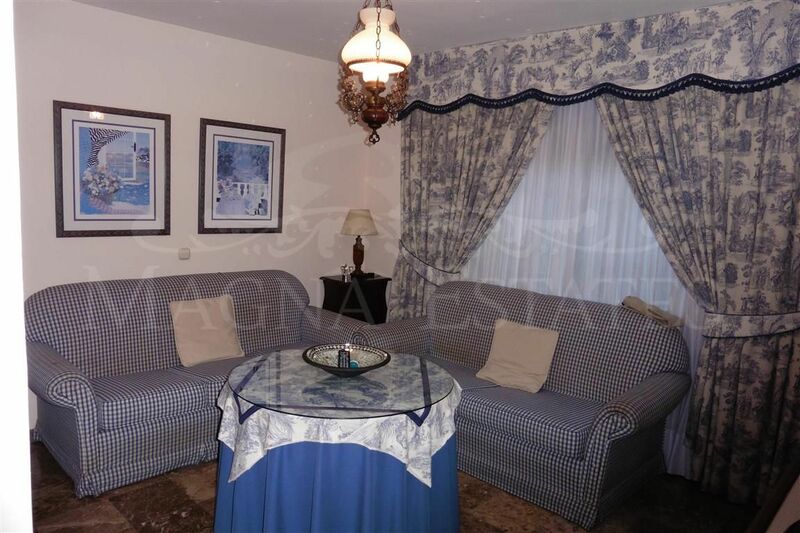 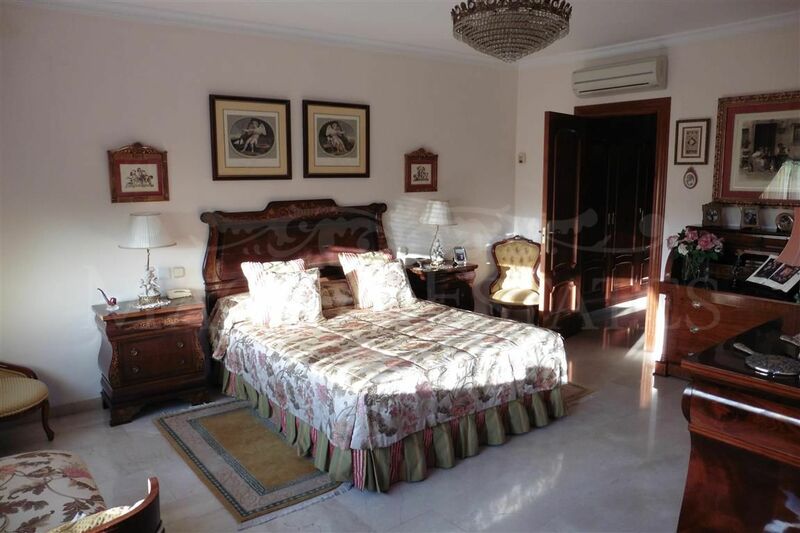 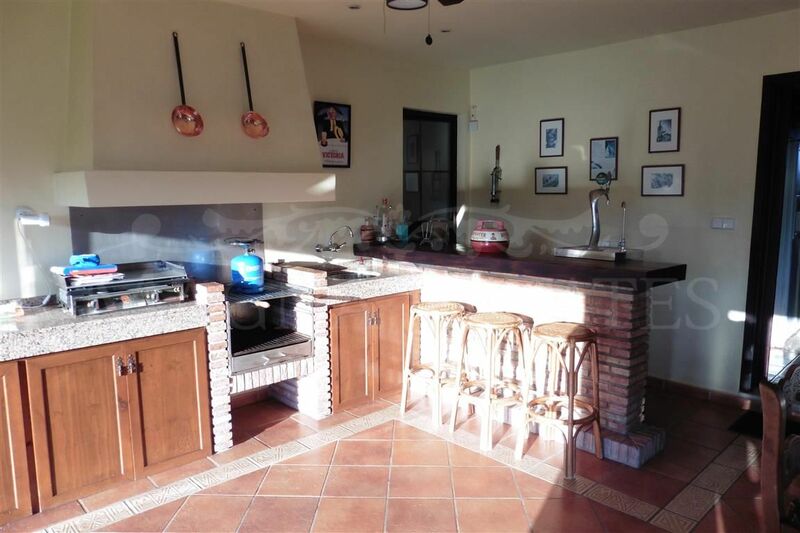 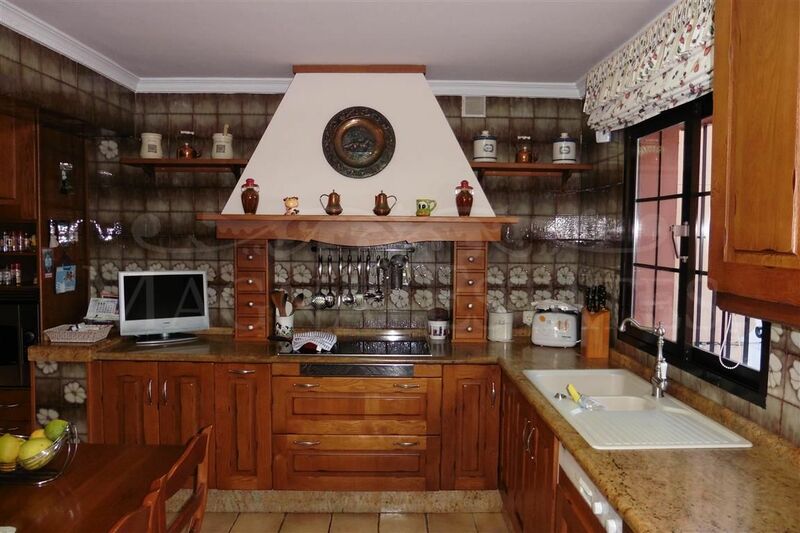 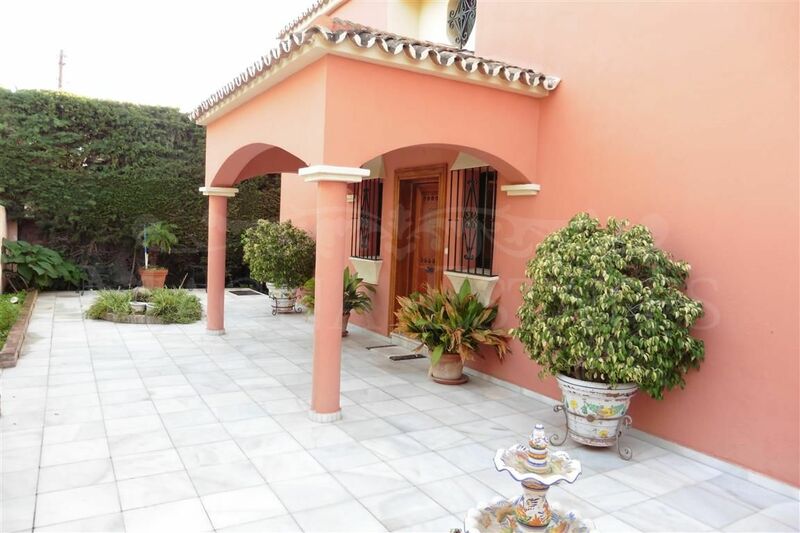 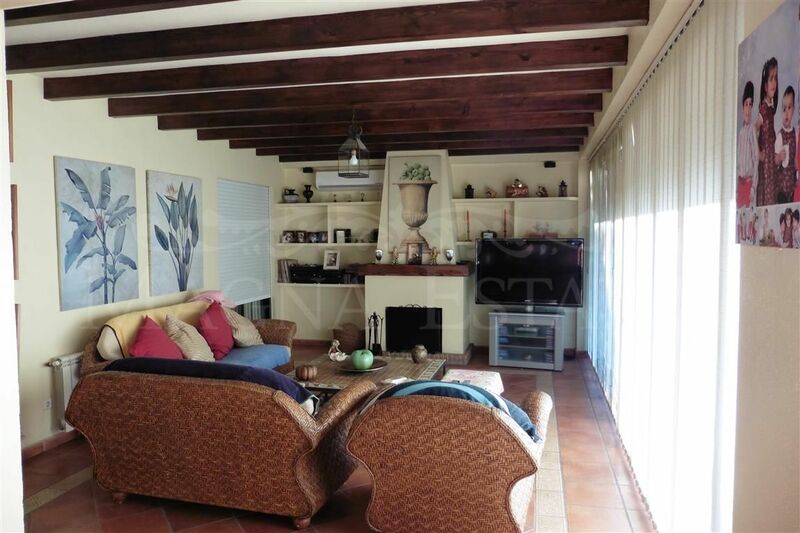 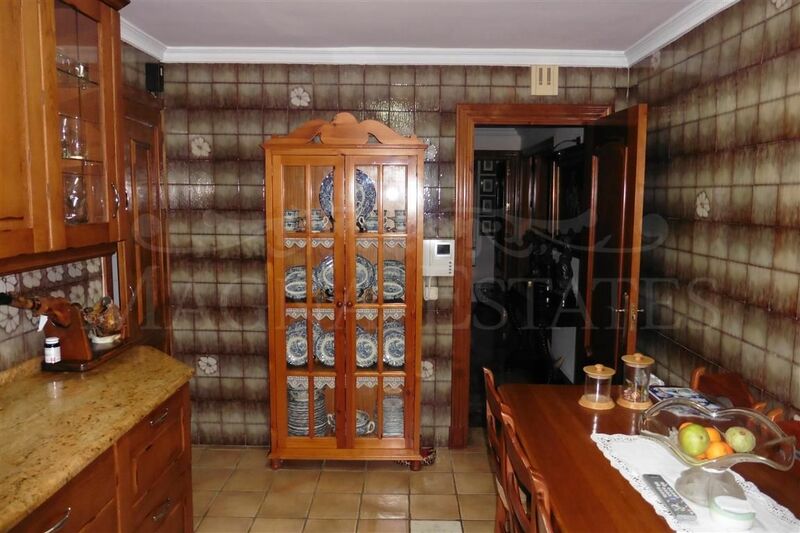 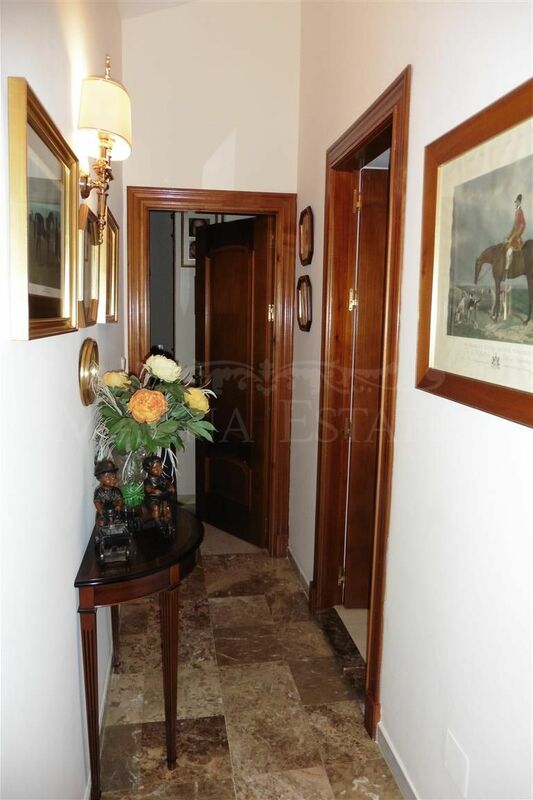 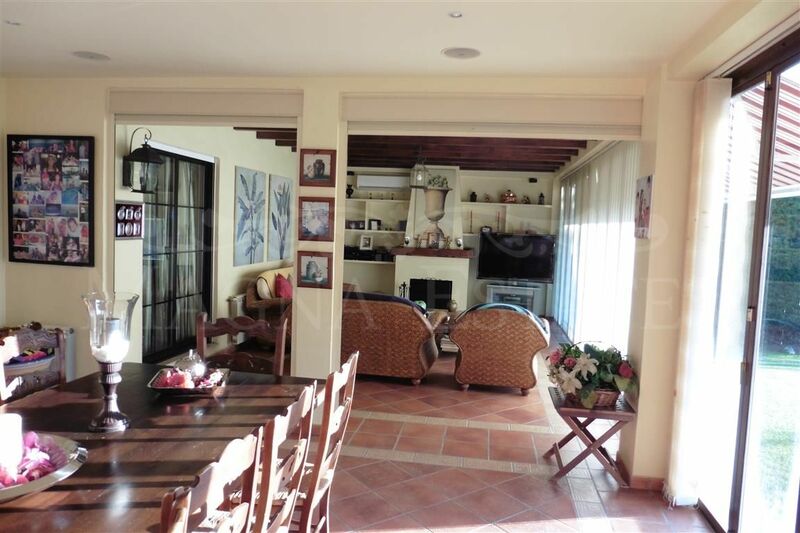 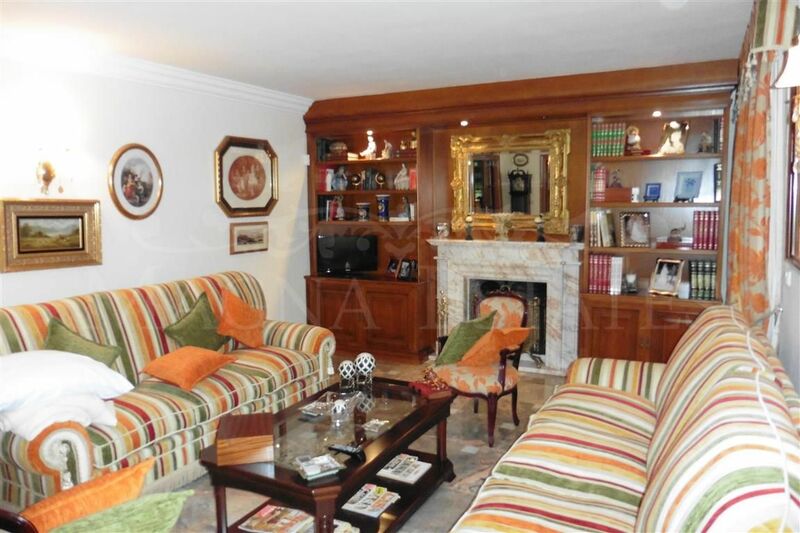 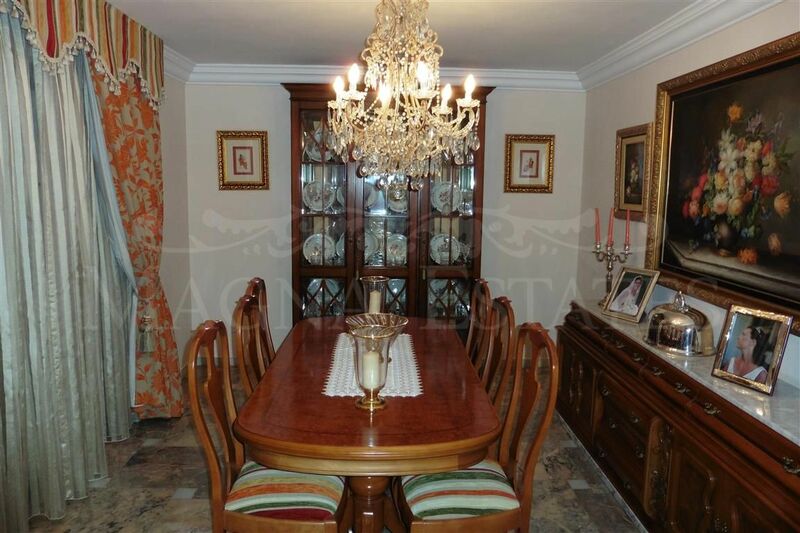 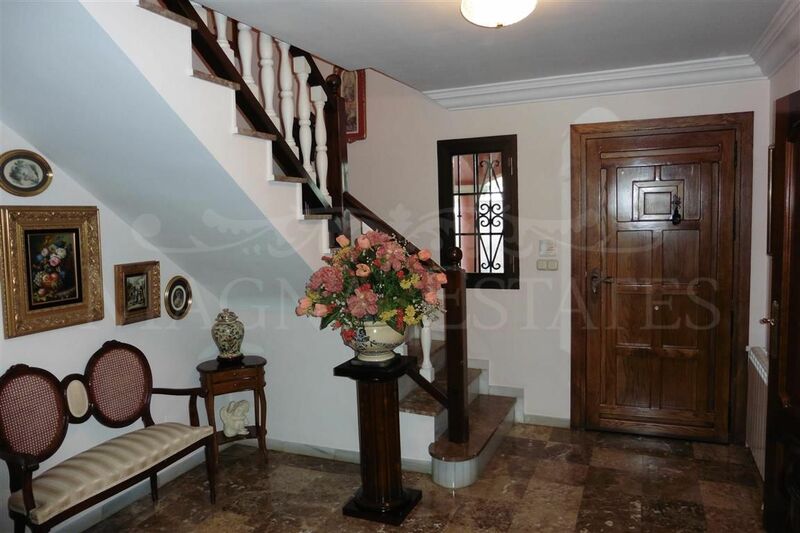 This property is located in an enviable position, with access to two streets, a few meters from the beach and with the addition that it has not community fee. 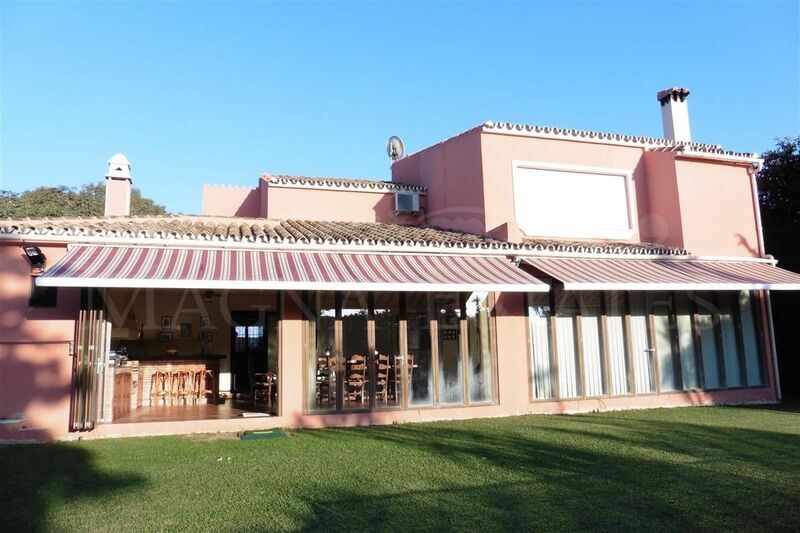 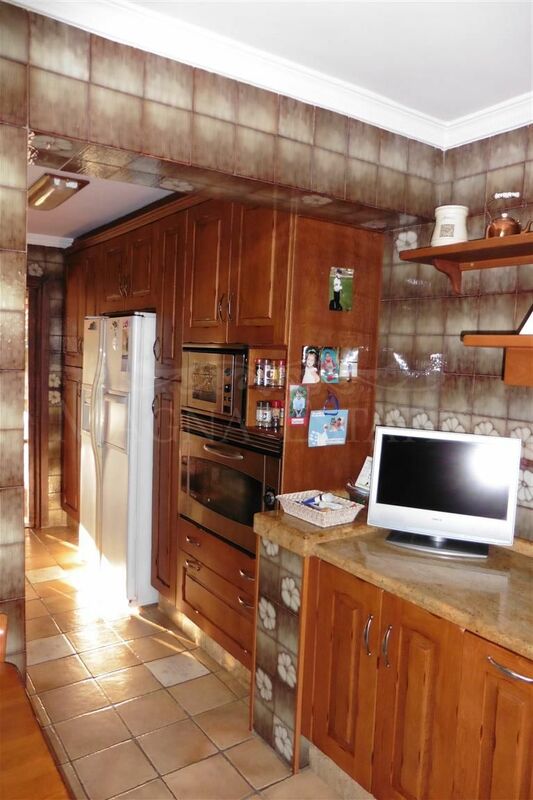 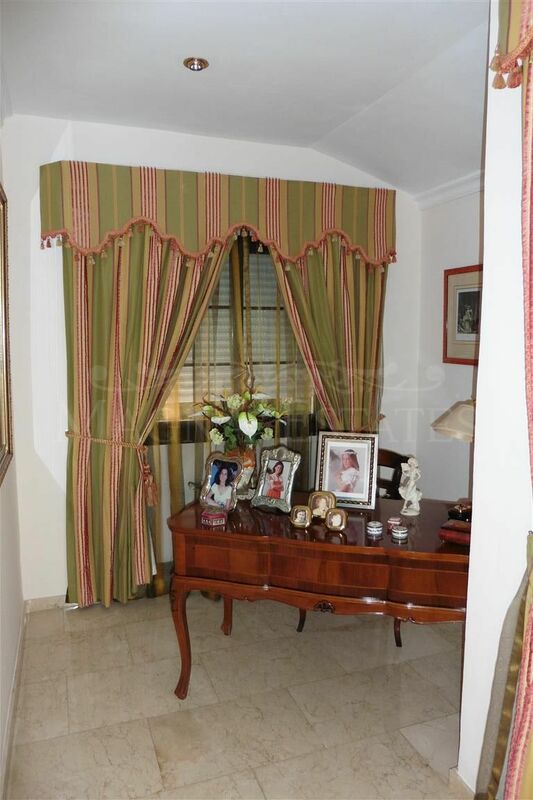 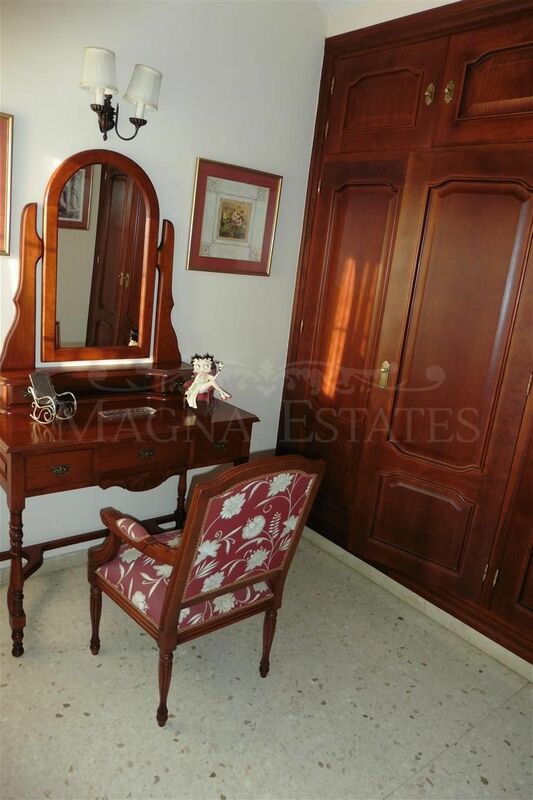 Please, send more information about ref 247-00426P, Villa in Linda Vista Baja, San Pedro de Alcantara or similar properties.